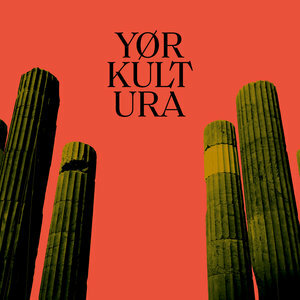 Yor Kultura is the trio of Danny Odenkirchen, Raymon den Hartogh and Kris van Aalst. While travelling the world the last few years, they were inspired by the diversity of music the world has to offer. They channel the feelings of global music into their musical project - melding cultures, people and their sounds. After releases and remixes on Multi Culti, The Magic Movement and Laut & Luise, they step up with some prime material for top Munich label Permanent Vacation on these two new tracks. First up is "Shimming" with its deep, mysterious and arcane vibe which will take you deep into the rainforest with its magical aesthetic. This is followed by the shamanic trance of "Cosmic Tribal" which like the name suggests will will lock you into its spell via its sublime arrangement of polyrhythms.